Rhythmboat Cruises is currently offering a range of personalised Hen's Night Party Cruises on the Sydney Harbour, which are sure to delight any bride-to-be! 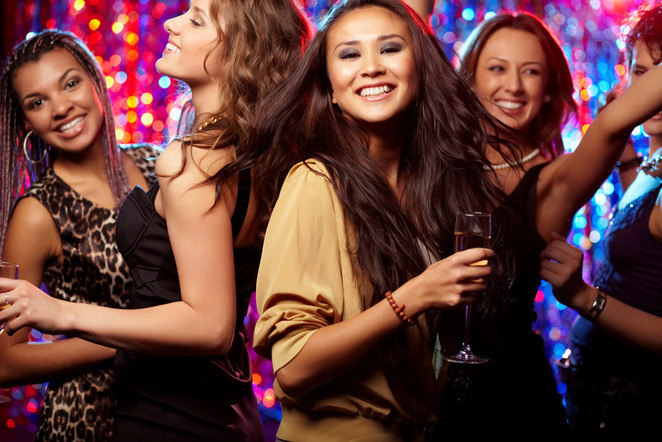 Each Rhythmboat Hen's Night Party Cruise package includes high-quality entertainment, a diverse selection of food with bubbles & dessert, a dance-floor to shake a tail-feather and much more, all against the iconic background of the Sydney Harbour. This is a great opportunity to gather the girls, dress to the nines and enjoy a safe hen's night event aboard a multi level entertainment boat. Once aboard, the girls can sip bubbles on the top deck and take some fantastic photos as the sun sets and the stunning city night skyline lights up! 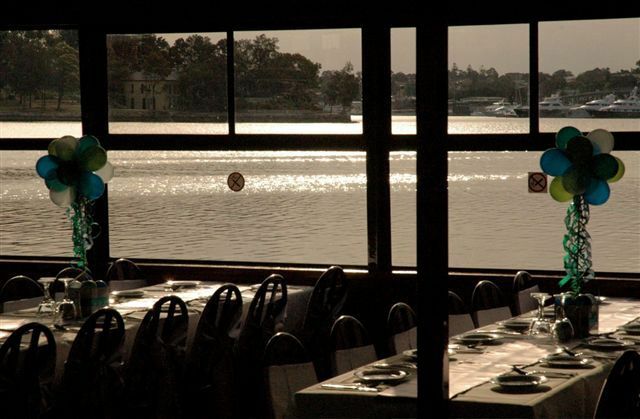 As the boat cruises the sparklingly waters of the Sydney Harbour at a leisurely pace, the girls can feast on a choice of a diverse buffet or a fabulous three course meal, including a decadent dessert! A range of drinks can be purchased at the bar at affordable prices as well. Then, the entertainment will commence; choose from Latin salsa fun; a set by talented MC DJ who will get the girls on their feet; sing along with Agneta, Anni-Frid, Benni and Bjorn with the tribute Abba show; spend the evening with a quality Elvis impersonator; go rock and belt out some classic 70's and 80's rock and pop anthems; or enjoy comedians who are sure to have you and the girls in stitches! You can even opt for a sunset dinner or lunch with similar high-quality entertainment packages or attend a themed cruise event with the girls! Whatever your preference, the friendly Rhythmboat Cruise team can help you plan a memorable evening; they can cater for up to 150 guests and create any atmosphere you desire. They will also provide established and recommended acts, to ensure all have an enjoyable evening. Packages start from $79 per person (not including drinks) and there are special rates and discounts for large bookings. Contact the friendly team on (02) 9879 3942 to find out more, ask a question or get a quote!